ABC has dug out its coverage around the launch of the original iPhone way back in 2007, it includes a little Steve Jobs interview. See it here. The word is watching to discover what Apple’s fall 2018 gadget collection will deliver, so here’s all the speculation in a handy checklist for your entertainment. 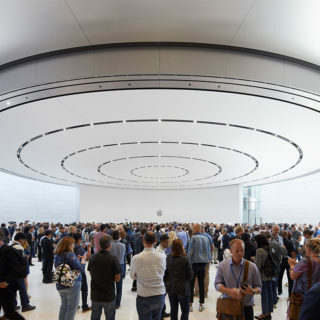 Just to let everyone know that I’ll be keeping the habits of a lifetime and delivering an Apple event live feed here this year, as I’m experimenting with a new live blogging tool — bookmark this page to find out how it goes! These 9 charts show how interested people have been in every type of iPhone since the product first shipped in 2007. Mac and iPad users: Do you use this little-known Mail tip?